Around midnight, the four men gathered in the woods outside the power plant. Forman went in first, climbing over the fence and wall unseen. 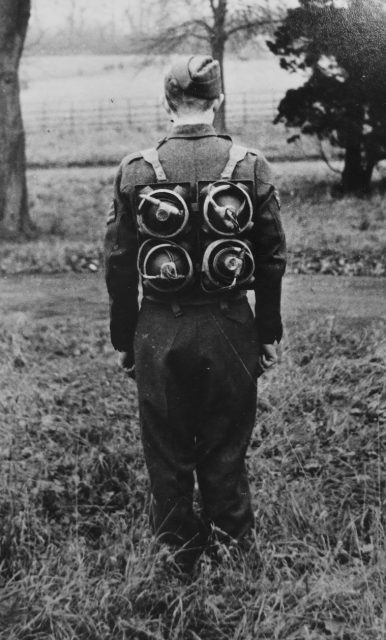 During the Second World War, Britain’s Special Operations Executive (SOE) launched numerous sabotage operations against targets in German-occupied Europe. Though planned in Britain, these involved operatives recruited from across the Allied community. One of the early successes was Operation Josephine B. The target of Operation Josephine B was a power station at Pessac, close to the city of Bordeaux. This was part of the French Atlantic coastline, occupied by the Nazis instead of their Vichy collaborators thanks to its strategic significance. The Pessac plant was a particularly appealing target. It provided power for factories up and down the coast, including chemical plants vital to the war effort. Most importantly, it powered a massive submarine base, from which raiders set out to attack shipping in the Atlantic. The first thought of the British military was to bomb the power plant. But aerial bombardment was inaccurate and bombs that missed were likely to hit built-up civilian areas. This was occupied France, not enemy Germany, so such casualties were not considered as acceptable as they would later be in the great bombing campaigns. And so, instead of bombing, the British decided to send in saboteurs. The mission was a challenging one. The power plant was guarded by a perimeter fence, a heavily fortified wall, and round-the-clock guards. 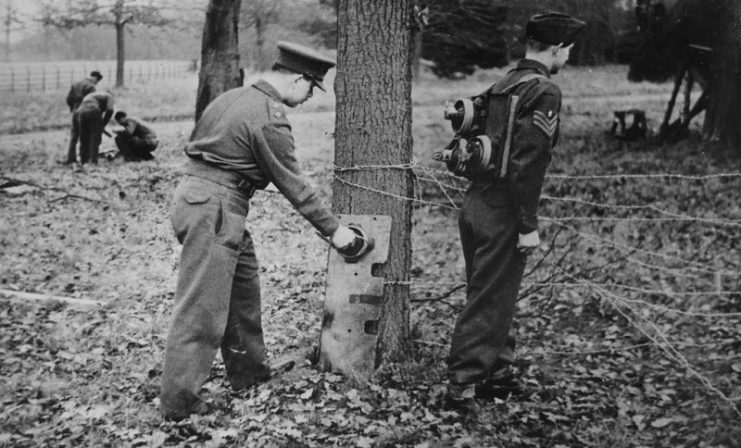 The saboteurs would have to not only overcome these obstacles but also precisely plant their explosives to ensure that the plant was put out of action. 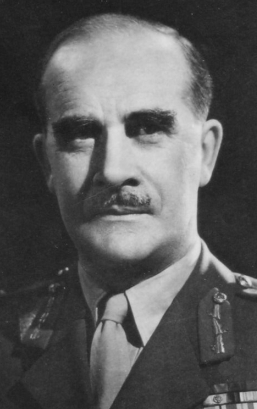 Colin Gubbins, overseeing operations at SOE, recruited a team of Free French soldiers who would have advantages in moving unnoticed through their own country. 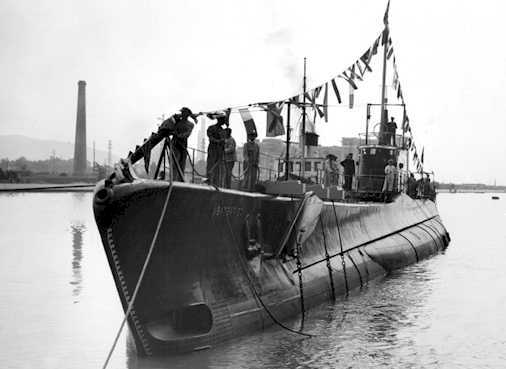 They were Sergeant Jean-Pierre Forman, Sub-Lieutenant Raymond Cabard, and Sub-Lieutenant André Varnier. Brave, patient, and ruthless, Forman was chosen to lead the team. Much of the training and preparation was run by Cecil Clarke, one of SOE’s ingenious in-house inventors. Based on aerial reconnaissance, he worked out a plan that involved limpet mines to destroy the power station’s transformers and start a fire. If successful, this could knock the plant out for six months or more. 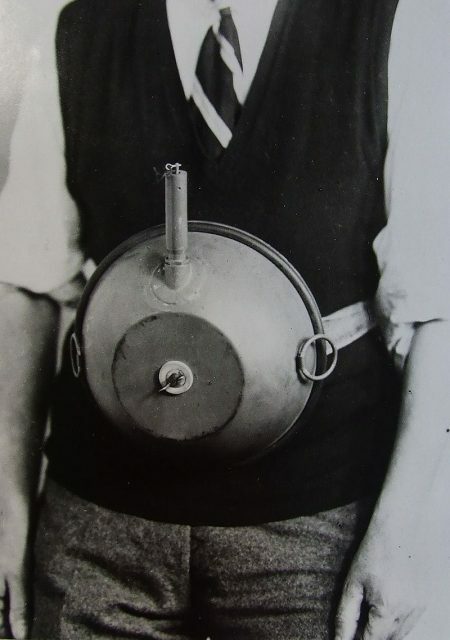 The team’s training included a trial run in which they broke into Luton Power Station to plant dummy limpet mines. The guards never even knew what had happened until Clarke turned up with a fake ID to carry out an inspection and revealed the hidden devices. The team clearly had the skills to get the job done. 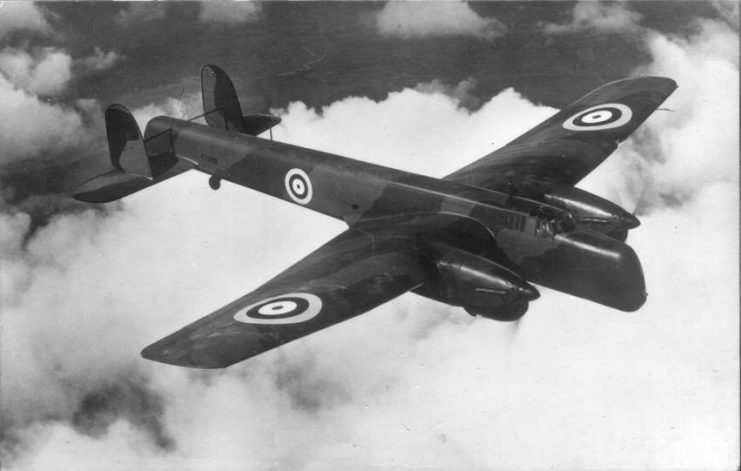 On the night of 11 May 1941, Forman’s team flew out of Stradishall Aerodrome in Suffolk in a converted Whitley bomber. 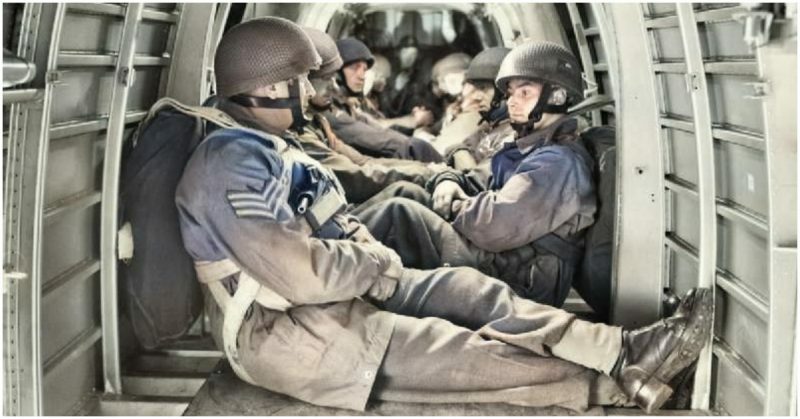 They parachuted out close to Bordeaux, along with a carefully packed metal capsule containing their explosives and other equipment. They landed with little difficulty, buried their capsule to keep the contents hidden, and made for a safe house. When they found that their contact wasn’t there, they instead checked into a hotel, where they aroused no suspicion. The team rode out on bicycles to reconnoiter the plant and found it well defended. But when they made contact with Joel Letac, a resistance operative dropped into France for a previous mission, he had reassuring news. The guards at the plant were growing lax thanks to a lack of trouble. They tended to quit duty around midnight and sleep in a billet at one corner of the plant. It would be easier to avoid them than Forman had feared. Letac was added to the team as an extra pair of hands for the raid. The following night, they set out on their mission. 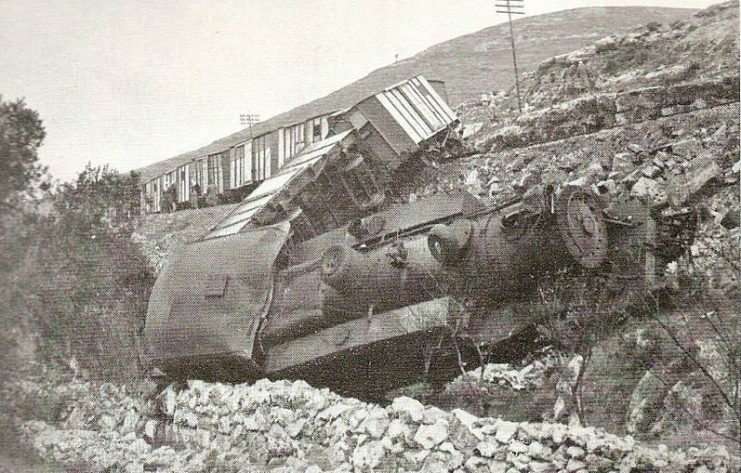 Cabard and Varnier retrieved the buried supplies, only to find that water had damaged the fuses on the limpet mines. It could have spelled disaster for the mission if Varnier had not been able to rewire them. Around midnight, the four men gathered in the woods outside the power plant. Forman went in first, climbing over the fence and wall unseen. He unlatched the main gate and let the others in. No one was moving inside the power plant as the saboteurs crept through under cover of darkness. Despite its importance, the transformer building had been left unlocked, and they were soon inside. Demonstration of how to place limpet mines. Hours of nighttime training now paid off. 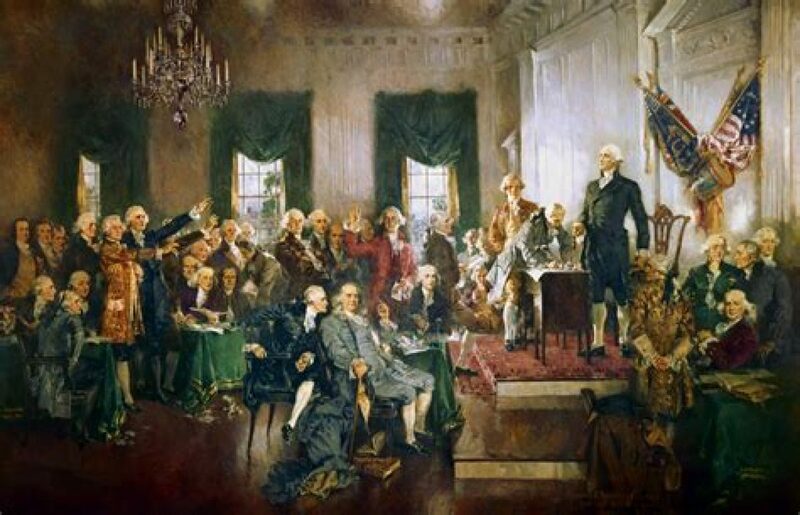 There were no lights on in the building, so they worked in darkness with only moonlight to guide them. They quickly found the transformers and started attaching the mines. Some of the transformers were damp, causing a new problem as the mines slid off. The saboteurs quickly found a way around this challenge and attached all the mines. Within half an hour, the mission was complete. The team slipped out through the main gate, still completely unseen, headed into the woods, and found their bicycles. As they pedaled away, resounding explosions rocked the Pessac power plant. Flames shot 150 feet into the night sky. Clarke’s mines had done their job. The Germans at first assumed that the plant had been hit by a bomber raid. Searchlights scoured the sky while the saboteurs made a clean getaway. When they discovered the truth, German military intelligence officers were furious. They arrested the plant’s 12 sentries and are said to have shot them for their negligence. They also punished the locals, arresting 250 people and fining the community a million francs. But none of that could undo the damage. Six transformers were crippled out of eight in the plant. Attempts to divert power from another station 70 miles away were a fuse-blowing failure. The submarine base lost all power, and electric trains in the region had to be replaced with aging steam engines. The original three-man team evaded the authorities, made a daring run through Spain and Portugal, and escaped to England in late August. Along the way, Forman established a network of French covert agents. For this and the attack at Pessac, he was awarded the Military Cross. It took more than a year to repair the damage done by four men and a box of carefully designed explosives. Operation Josephine B had been a great success.